When it comes to dogs, they are usually friendly, lovable pets that many people consider parts of the family. For the most part, dogs are well-trained and go their whole lives without causing harm to a person. However, there are some instances in which a misbehaved dog becomes aggressive and attacks an innocent person. The injured party may wonder what their legal options are, especially if they have had to endure significant medical bills and time out of work due to their injuries. It may also be a good idea to file a police report and seek medical attention so the incident is well-document. Most of the time, the owner can be held liable for the dog attack. However, if the owner can prove that the victim instigated the attack or they were trespassing on private property without permission, they may not be liable. 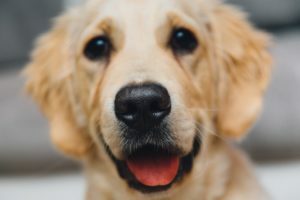 If you have been bitten by a dog in New Jersey, contact our firm today.